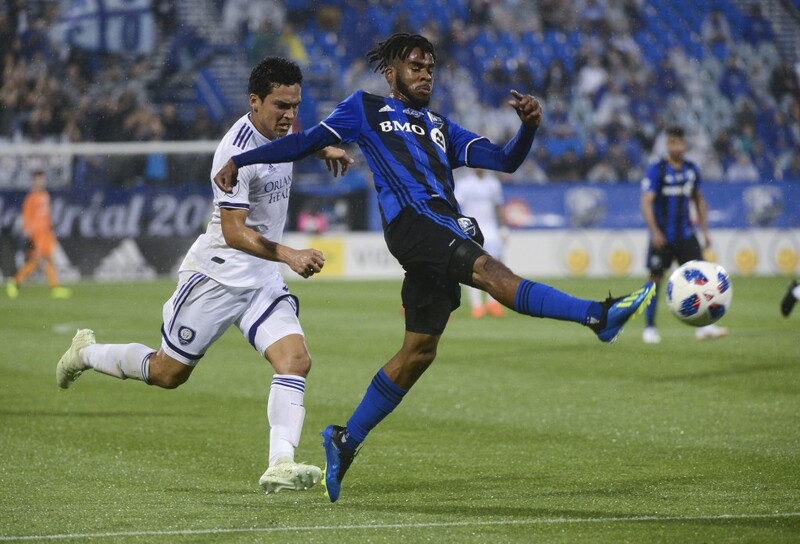 MONTREAL (AP) — Ignacio Piatti scored twice to end a five-game drought and the Montreal Impact beat Orlando City 3-0 in the rain Wednesday night. 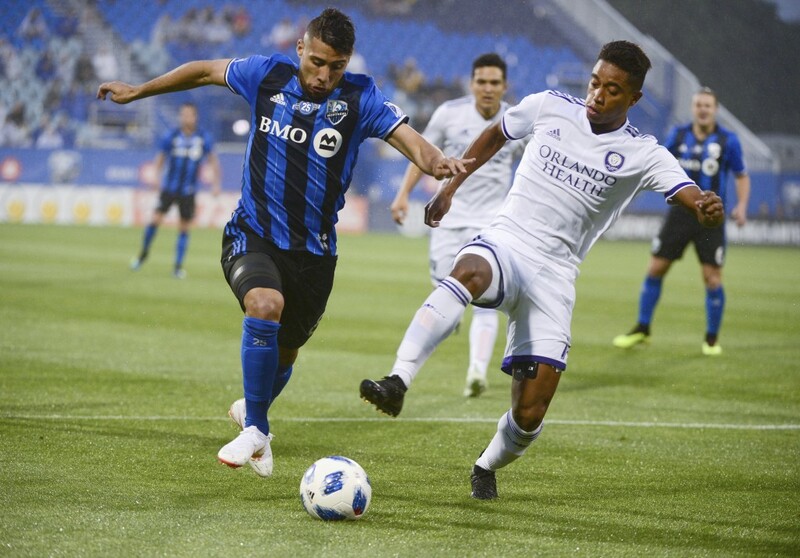 Montreal (5-11-0) also benefited from an own goal while handing Orlando City (6-8-1) its sixth straight defeat. The Impact picked up only their second victory in their last seven games. 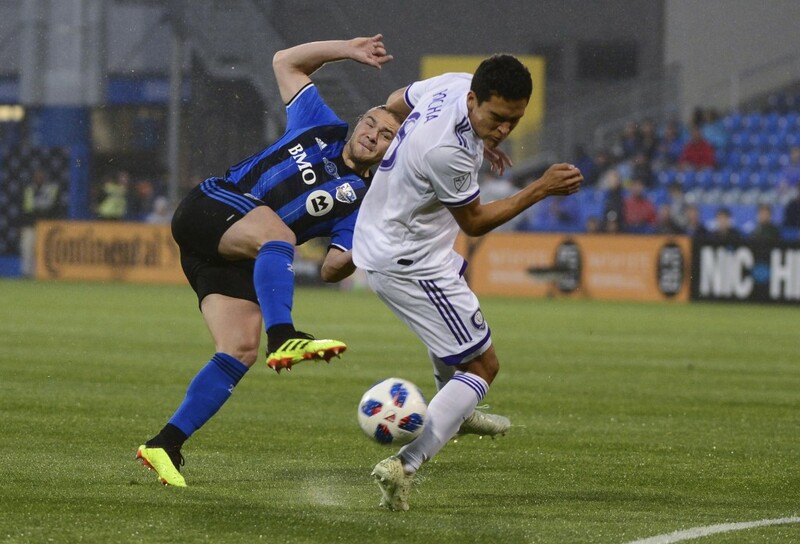 Piatti, back after sitting out a game with a minor injury, scored from the spot 5 minutes in after Sahir Taider was tripped by Cristian Higuita in the penalty area. 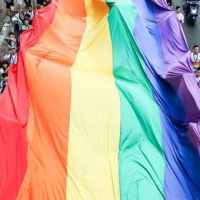 Piatti fed Daniel Lovitz on the left side for a cross that went in off sliding defender Amro Tarek for the own goal in the 55th. 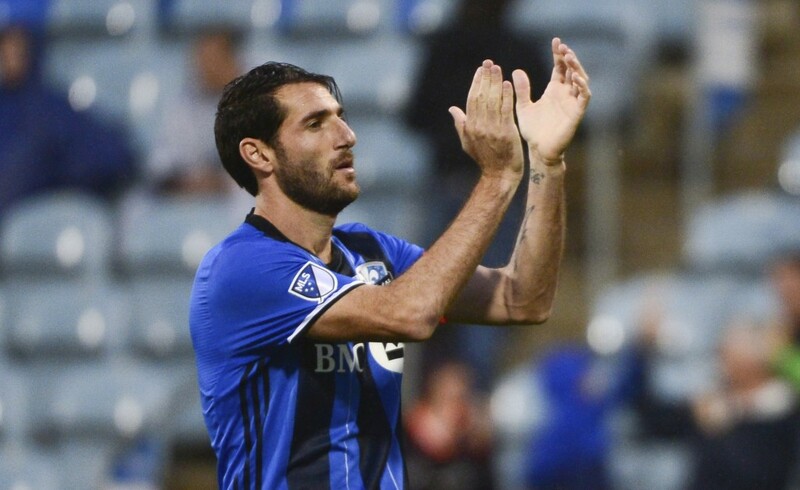 Piatti dribbled through the area and scored his seventh of the season in added time.